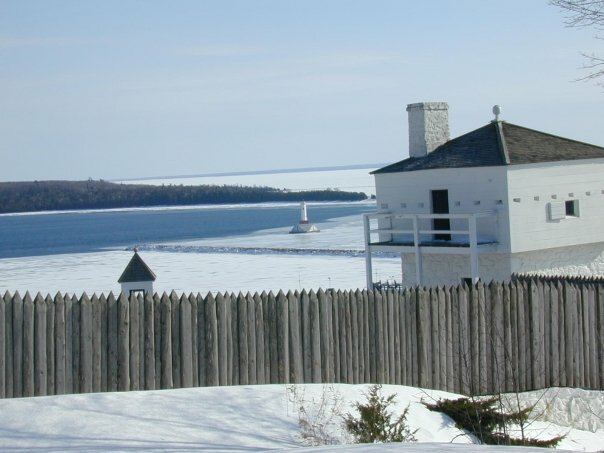 Mackinac Island in winter is the perfect place for travelers who want to enjoy all of the beauty and exhilaration of a snowy winter vacation up north. 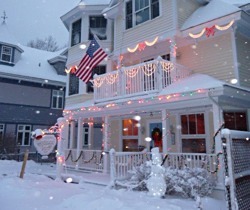 The uncrowded streets, lined with historic buildings, reveal the poignancy of the past to those who walk them while the snow quietly falls and the winter lights and holiday decorations celebrate a life lived simply. 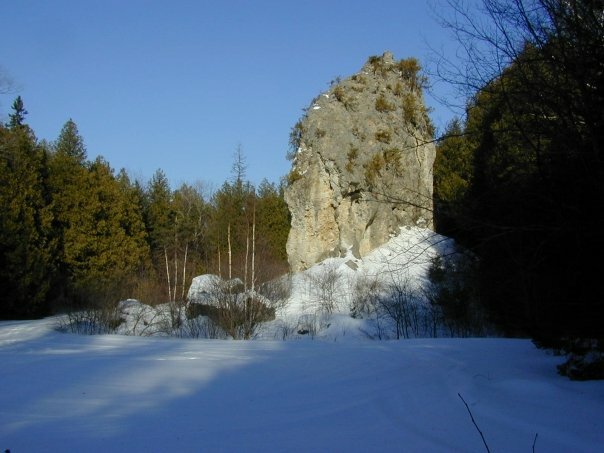 The winter sports enthusiast can cross-country ski or snowshoe the trails that lead through the forests of Mackinac Island State Park, which covers 80 percent of the island. 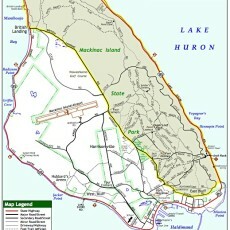 You can wind your way past Fort Mackinac up to the highest point on the island at Fort Holmes or venture to the natural landmarks of summer hikers – Sugar Loaf Rock and Arch Rock. 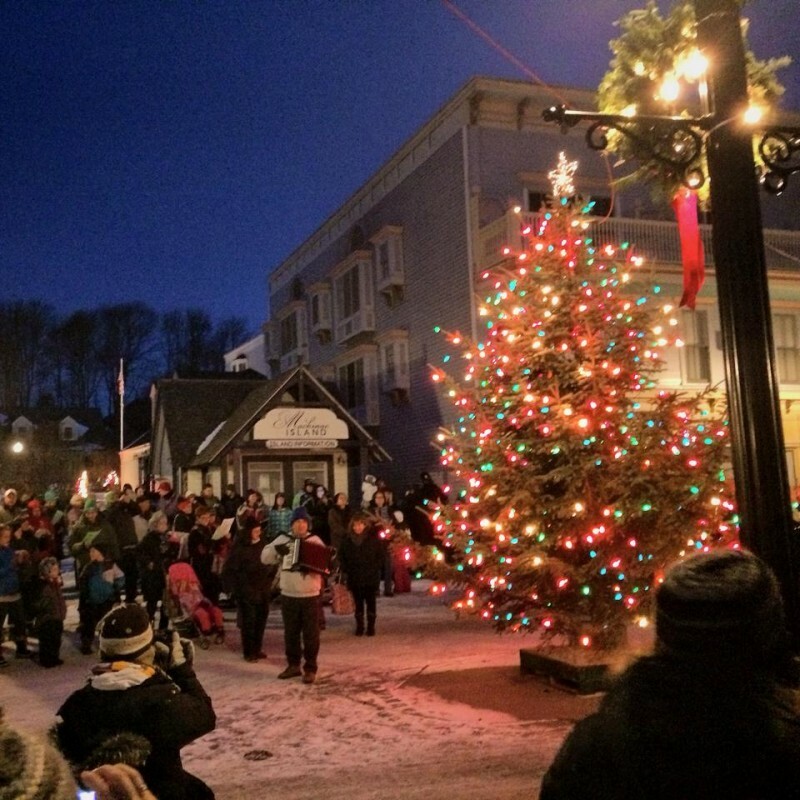 Although most of the hotels and restaurants on Mackinac Island are closed during the winter, there are a number of places to stay and few great spots to dine during the winter months. Doud’s Market is also open to supply any groceries or other provisions during your stay. 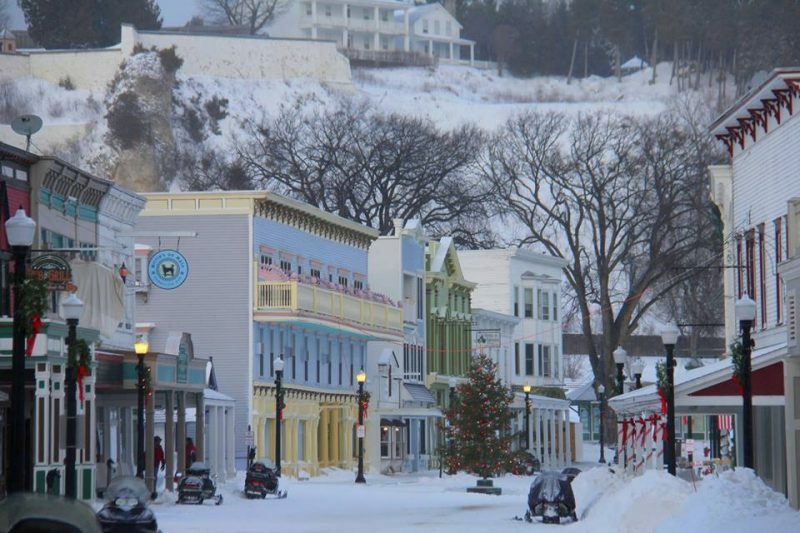 The pages of Ski Mackinac were created to help you plan enjoy a wonderful winter vacation on Mackinac Island. Call ahead to reserve Fat Tire bikes.